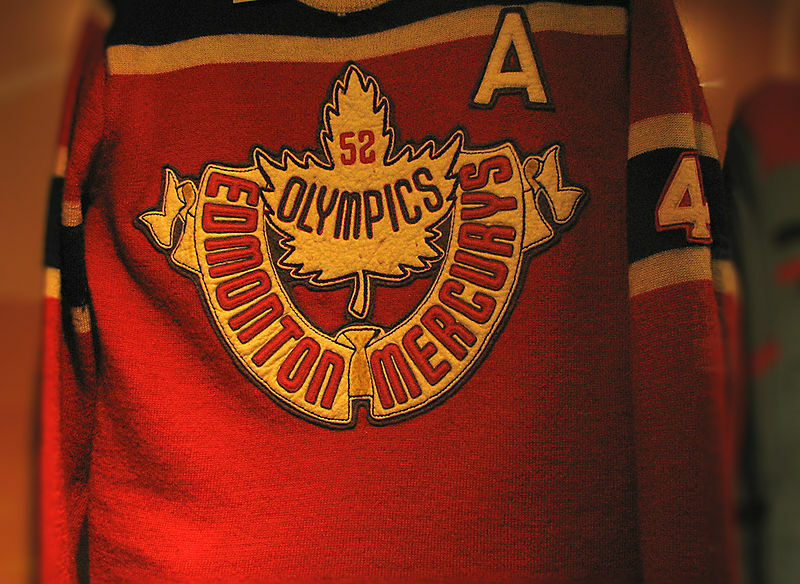 Bob Watt, who has died, aged 82, won world and Olympic championships with the Edmonton Mercurys hockey team. The amateur senior team, sponsored by a local car dealership, made two lengthy tours of Europe in a three-year span. In 1950, the team qualified for the final round of the world championship by thrashing Belgium 33-0, with Watt scoring two of those goals. The Mercurys went on to win the world title in a tournament at London, England. The competition was stiffer at the Olympic tournament at Oslo, Norway, two years later. Watt, a right-winger, scored a goal against Poland and two more against Switzerland. He added three assists in eight games, as the Canadian representatives went undefeated to claim the gold medal. 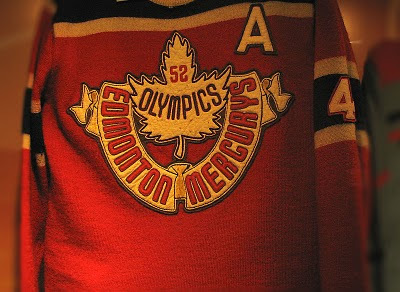 The Olympics were sandwiched between a series of exhibition games played throughout Europe, during which the Edmonton team compiled a record of 45 wins and five losses. Watt and his Olympic teammates were inducted into the Alberta Sports Hall of Fame in 1968. After the dual European triumphs, the Mercurys’ players mostly returned to ordinary work lives, many of them at the car dealership. They became known as Canada’s “forgotten team,” though Canada’s long drought of success on the Olympic stage led to a renewed interest in their triumphs in recent years. Robert McDonald Watt, a bank manager’s son, was born on June 24, 1927, at Innisfail, Alta. Away from the hockey rink, he worked as a home builder. Watt is the third member of the team to die in the past year. Louis Holmes, the coach, died in Edmonton in March, aged 99, while forward Al Purvis passed away in Victoria last August, aged 80. Watt died May 11 at his home in Red Deer, Alta. He leaves his wife, Lynn; three daughters; two sons; and, five grandchildren. He was predeceased by a brother.